Apologetics | Is Christianity True? 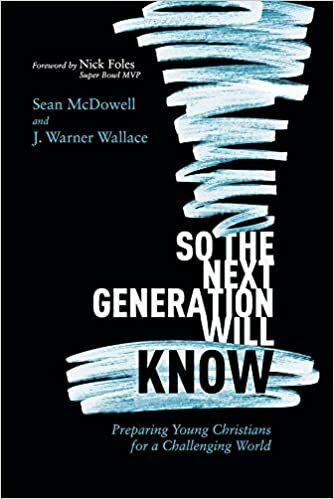 In showing how to teach the truth McDowell and Wallace have four target readers in mind: parents, youth workers, Christian educators, and people who love young people. Their intentionality is evident throughout the book. Suggestions are provided for each group not only in the text of chapter of the book, but with useful sidebars designated for each target group. These suggestions range from a list of questions parents can ask their kids to polling students for the Christian educator. The training and preparation McDowell and Wallace provide go beyond theoretical and moves quickly and evidently to the practical. For example, in a chapter helping the next generation develop a passion for the truth, one of the challenges is helping young Christians who might be spiritually dispassionate avoid apathy. They suggest the “Two Whys for Every What” approach. They explain that “as pastors, parents, and educators, we’ve all explained what is true to our young people. What we believe about God? What are the claims of Christianity? What does the Bible teach about important moral issues? . . . simple propositional truths about the nature of God or the claims of Christianity may or may not ignite a fire in our young people.” They suggest that for every “what” you offer young people you follow up with two “whys.” The first why is “why is the claim you’re making true?” Young people (contrary to popular opinion) want to know why we believe what we believe. “If we want them to get excited we need to help them see that the Christian worldview is reasonable and evidentially true.” The second why is “why any of this should matter to them.” After describing “what is true and and why it’s supported by the evidence, take the time to explain why they should care in the first place.” How does this truth impact their lives, what difference does it make in the everyday living? How does this change the way they view themselves? How does it protect or guide them? Some of the highlights from the other chapters include the challenge of Generation Z (the generation born between 2000 and 2015), balancing truth and relationship, understanding Generation Z, building a biblical worldview, training versus entertaining, providing life changing experiences, and engaging contemporary culture. Each chapter. along with the sidebars for each focus group, includes activities, teaching methods, and constructive tips. It is backed with the latest research to guide the reader to effectively reach the next generation. 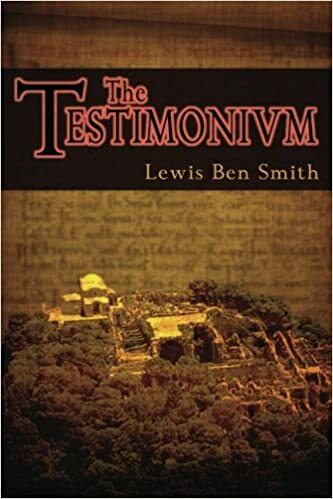 This book is not a book on apologetics, you will not learn the different reasons for God’s existence or the evidence for the resurrection, but they include in the appendix a list of resources for gaining that information. And not just a list of other books, but videos, curriculum, conferences, websites, trip resources, sample surveys, and trip itineraries, in the areas of apologetics, theology, and spiritual development. 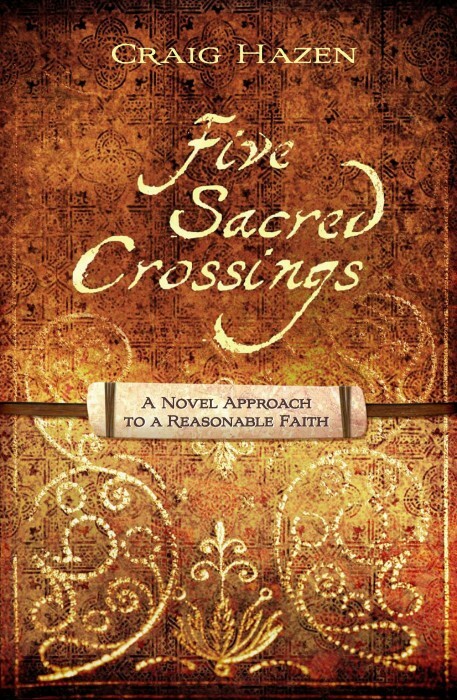 McDowell and Wallace are keenly equipped to write this book. Both have years of experience with training not only young people but other youth workers, parents, and apologists. Sean McDowell is an associate professor of apologetics at Talbot School of Theology, Biola University as well as a part time high school teacher who regularly blogs at seanmcdowell.org. 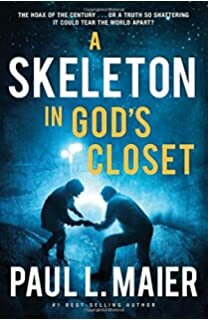 J. Warner Wallace, a cold-case homicide detective, is a Senior Fellow at the Colson Center for Christian Worldview and adjunct professor of apologetics at Biola University with years experience as a youth worker. Between them they have authored, coauthored, and edited dozens of books on apologetics, including:: Evidence That Demands a Verdict, Is God Just a Human Invention?, The Fate of the Apostles (Sean McDowell) and Cold-Case Christianity, God’s Crime Scene, Forensic Faith (J. Warner Wallace). This is a fine book that should be a helpful resource in training those who are equipping the next generation so they will know the truth. Unfortunately, this derision of the Middle Ages being a darkened period, continues into contemporary descriptions. Such perpetrators include Bertrand Russell, Charles Van Doren, and William Manchester. Like the myth that the church hindered science, or that everyone in the middle ages believed the earth was flat, or that Galileo was thrown in jail for promoting the heliocentric model of the universe (which you can read about in my previous posts linked); the term “dark ages” is a pejorative term to deride the period as backwards, ignorant, and dismal. Given that the church and Christianity was the most influential institution in the Middle Ages, to reference that time period as the “dark ages” is in essence to slander Christianity. Who, in their right mind, wants to associate themselves with “incessant warfare, corruption, lawlessness, obsession with strange myths, and an almost impenetrable mindlessness” as Manchester does in his A World Lit Only by Fire. It is possible for a whole culture to turn away from reading and writing. As the empire crumbled and Christianity became ascendant, as cities decayed, trade declined, and an anxious populace scanned the horizon for barbarian armies, the ancient system of education fell apart. What began as downsizing went on to wholesale abandonment. Schools closed, libraries and academies shut their doors, professional grammarians and teachers of rhetoric found themselves out of work, scribes were no longer given manuscripts to copy. There were more important things to worry about than the fate of books. The fact of the matter is the term “dark ages” is a form of the ad hominem argument. In short, it’s name calling. 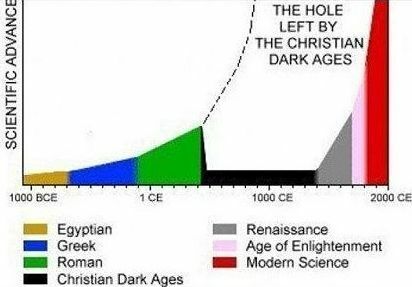 Until one can demonstrate that the middle ages was backward and made no technological, societal, or intellectual advancement (which is not possible given the proliferation of advancement during this time as shown above), the term “dark ages” is just a term of derision that is vacuous of any substance. One more telling point to demonstrate that the Middle Ages were much more advanced than even our current modern and contemporary age. In the Middle Ages a peculiar institution completely disappeared, but tragically was reintroduced in the modern era: slavery. This very fact shows that the Modern Age is much more dark than the Middle Ages ever were. “The Dark Age Myth: An Atheist Reviews ‘God’s Philosophers'” by Tim O’Neill. 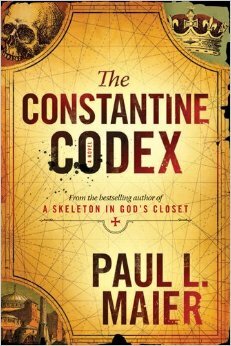 Strange Notions n. d.
Theology provided an explanation for the chaos of the Dark Ages: human beings were by nature corrupt. Inheritors of the sin of Adam and Eve, they richly deserved every miserable catastrophe that befell them. God cared about human beings, just as a father cared about his wayward children, and the sign of that care was anger. It was only through pain and punishment that a small number could find the narrow gate to salvation. A hatred of pleasure-seeking, a vision of God’s providential rage, and an obsession with the afterlife: these were death knells of everything Lucretius represented. Unfortunately, Greenblatt hasn’t kept up with modern medieval historiography. Both Jim Hinch, in the Los Angeles Review of Books, and Laura Miles, over at Vox, point at his errors. Apparently, Lucretian was not as obscure in the Middle Ages as Greenblatt represents. Hinch writes that “Cambridge classicist Michael Reeve pointed out five years ago in The Cambridge Companion to Lucretius, scholars have long detected ‘Lucretian influence in north-Italian writers of the ninth to eleventh century, in the Paduan pre-humanists about 1300, in Dante, and in Petrarch and Bocaccio.’ Greenblatt cites the Cambridge Companion numerous times in his endnotes. Did he read it?” Obviously not. It seems Greenblatt is a good literary scholar, but a terrible Medieval historian, according to Hinch. The Swerve doesn’t promote the humanities to a broader public so much as it deviously precipitates the decline of the humanities, by dumbing down the complexities of history and religion in a way that sets a deeply unfortunate precedent. If Greenblatt’s story resonates with its many readers, it is surely because it echoes stubborn, made-for-TV representations of medieval “barbarity” that have no business in a nonfiction book, much less one by a Harvard professor. This invention of modernity relies on a narrative of good guys (Poggio, as well as Lucretius) defeating bad guys and thus bringing forth a glorious transformation. This is dangerous not only because it is inaccurate but, more importantly, because it subscribes to a progressivist model of history that insists on the onward march of society, a model that all too easily excuses the crimes and injustices of modernity. But history does not fit such cookie-cutter narratives. 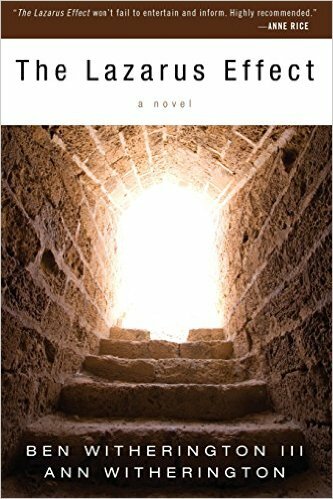 Having studied medieval culture for nearly two decades, I can instantly recognize the oppressive, dark, ignorant Middle Ages that Greenblatt depicts for 262 pages as, simply, fiction. 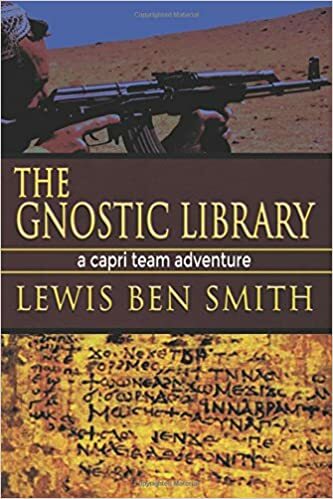 It’s fiction worse than Dan Brown, because it masquerades as fact. 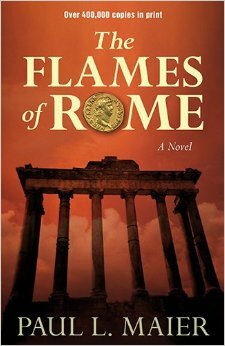 Between the golden age of Rome and the Renaissance. 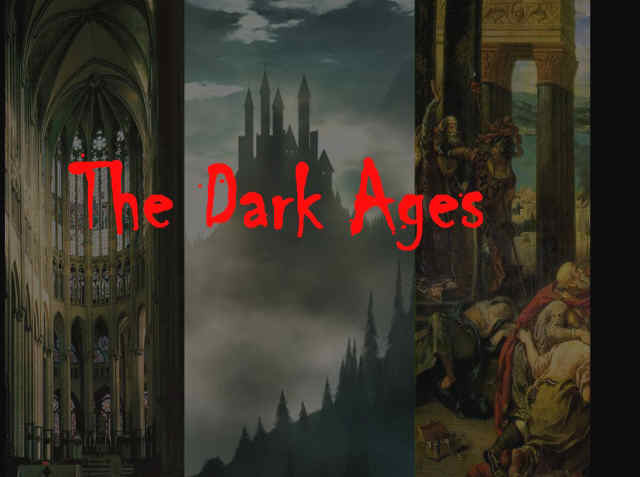 Nothing really new about this negative report about the so-called “dark ages.” The only problem is that other modern historians have dismissed and criticized the book because of its gross errors, misinformation, and out of date understanding of the era. This is an infuriating book. The present reviewer hoped that it would simply fade away, as its intellectual qualities (too strong a word) deserved. 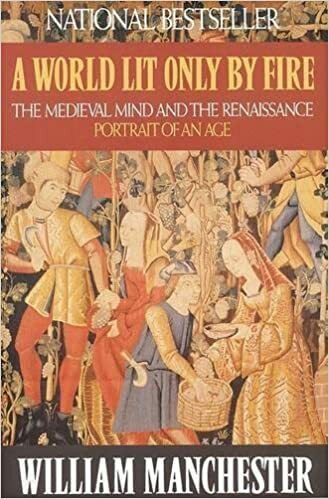 Unfortunately, it has not: one keeps meeting well-intentioned, perfectly intelligent people (including some colleagues in other disciplines – especially the sciences) who have just read this book and want to discuss why anyone would ever become a medievalist. Adams goes on to point out that Manchester’s assertions about clothing, diet, and medieval person’s views of time and sense of self ran counter to the conclusions of established historians of the Middle Ages of the 20th-century. “Review of A World Lit Only by Fire” Kirkus Review, May 20th, 2010. In the book’s “Author’s Note”, Manchester says, “It is, after all, a slight work, with no scholarly pretensions. All the sources are secondary, and few are new; I have not mastered recent scholarship on the early sixteenth century. So, Manchester, who has no formal training in history, not a medievalist, admits to not using primary sources as well as not mastering any recent scholarship of the early 16th century, has penned a propaganda piece (at best) of the middle ages. Again, another myth that the middle ages were dark. The Darkening Age by Catherine Nixey is one of the latest publications (2017) propagating the the dark ages myth. Nixey studied classics at Cambridge and taught the subject for several years before becoming a journalist on the arts desk at the Times (UK). 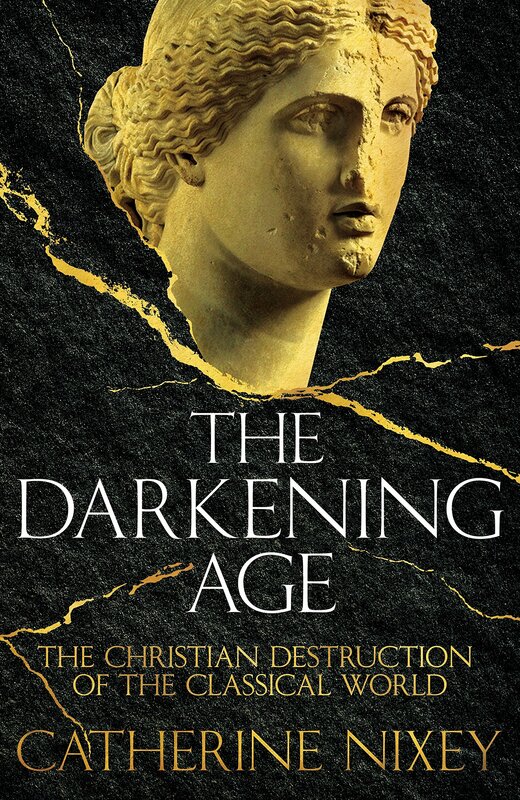 Her book, The Darkening Age, no surprise, focuses on “the Christian destruction of the classical world” (xxxv). Her prologue characterizes Christians as “destroyers, . . . marauding bands of bearded, black-robed zealots” whose “ . . . attacks were primitive, thuggish, and very effective.” She goes on to say that “these men moved in packs—later in swarms of as many as five hundred—and when they descended utter destruction followed” (xix). “Stomp On Jesus Assignment at FAU” at Townhall – Assignments, not just diatribes by the professor, are part of the “unfavorable” attitudes against Christians. If it was the name Muhammad, I believe there would have been a very different outcome. Impact 360 has been running some great videos as well as their camps, residency programs, and training. Speakers who frequent Impact 360 include: Jonathan Morrow (one of Impact 360’s directors), Sean McDowell, J. Warner Wallace, Brett Kunkle, Alisha Childers, Jay Watts, Alan Shlemon, and others. Propel (one week) – A student leadership training to impact the world out of their identity in Christ. This experience is designed for teens who desire to lead and disciple their peers. Immersion (two weeks) – A worldview and leadership experience for high school students where they will learn what they believe, why they believe it, and how to live it out in the real world. Similar to Summit Ministries. Fellows (nine months) – A year that offers a unique combination of worldview studies with experiential learning, international travel, and leadership training. Impact 360 is based in Pine Mountain, GA (about an hour south of Atlanta). 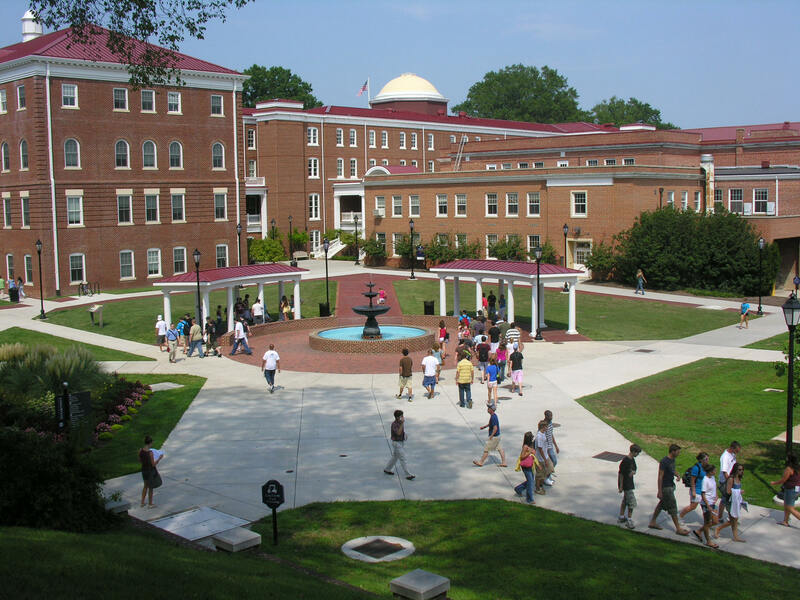 They have a beautiful campus (this links to a nice visual tour) that is partly founded by some of the owners of Chick-fil-a. So eating a Chick-fil-a helps fund Impact 360. 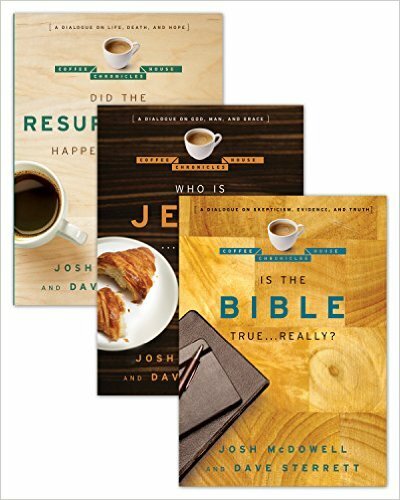 He has also contributed articles to the bestselling Apologetics Study Bible for Students (which I also contributed several articles: here, here, and here), A New Kind of Apologist, and Foundations of Spiritual Formation: A Community Approach to Becoming Like Christ. Morrow is doing a fine job at Impact 360. Definitely worth checking out. It is mentioned only in Matthew’s Gospel, not in the other three. This account fails to explain why the body could not have been stolen on Friday night. We are not told why Pilate would agree to the Jewish leaders’ request. The Jewish rulers would not have made such a request of Pilate, since a gentile employed by a Jew would not be allowed to work on the Sabbath. 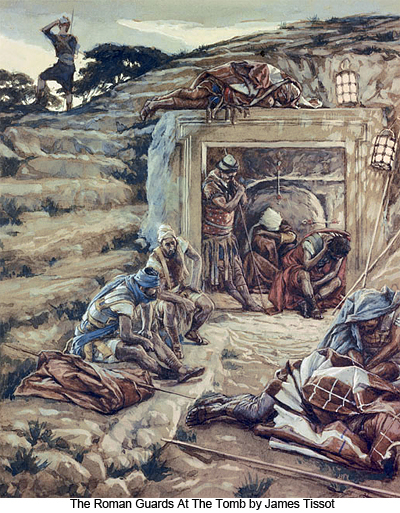 McGrew lays out a clear rebuttal to these charges against the guards at the tomb and will also answer other charges against the historicity of the resurrection in future posts at the blog site: What’s Wrong With the World? Definitely worth keeping up with. The December cover story for National Geographics is on biblical manuscripts and features comments from Dr. Wallace, the director of the Center for the Study of New Testament Manuscripts (CSNTM). CSNTM, founded in 2002 by Dr. Wallace, utilize emerging technologies to preserve and study Greek New Testament manuscripts by digitally photographing existing manuscripts. National Geographics article “Inside the Cloak-and-Dagger Search for Sacred Texts” provides an insider view of the discovery and study of biblical manuscripts. 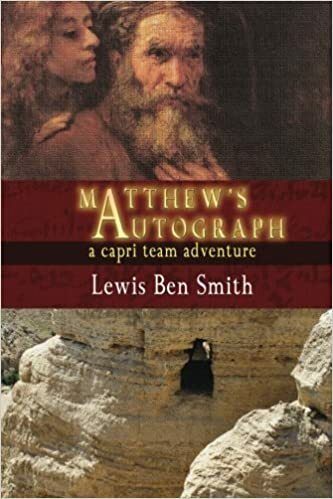 It has some wonderful pictures and a lengthy article on the archaeology, collectors, scholars, and schemers in the world of biblical manuscripts along with the history of bible hunting. It is well worth the time to read this article. It even discusses the early fragment of Mark that I have previously posted about (and here). 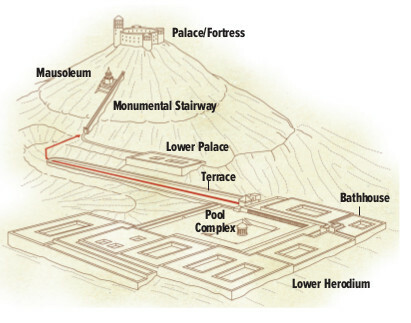 Some other institutions, individuals, and items mentioned in the piece include: Liberty University, Randall Price (archaeologist from Liberty), the Dead Sea Scrolls, Mark Lanier (Houston lawyer and avid collector), Museum of the Bible (the new D. C. museum opened by the Green family, owners of Hobby Lobby), Konstantin von Tischendorf (famous 19th century scholar who discovered Codex Sinaiticus), the École Biblique et Archéologique Française, The Institute for New Testament Textual Research in Münster (which keeps the official count of New Testament fragments), Bart Ehrman, the Oxyrhynchus papyrus collection, amongst others. 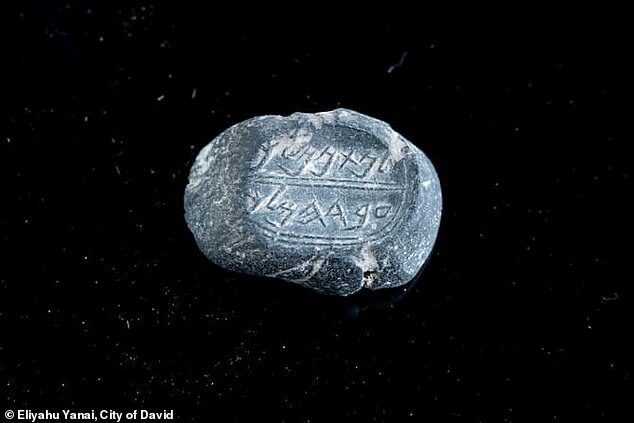 A ring found 50 years ago has just recently been deciphered to bear the inscription of Pontius Pilate’s name, the Roman prefect of the Roman province of Judaea, serving under Emperor Tiberius from AD 26/27 to 36/37 during the time of Jesus. The ring was found amongst thousands of other artifacts in 1968-69 excavations at Herod’s burial tomb and palace at Herodium. The current director of the Herodium archaeological site Roi Porat ordered the 2,000 year old small copper alloy ring cleaned recently and given a thorough scholarly examination. What was discovered was the inscription “of Pilatus” on the ring. The ring was originally discovered by Professor Gideon Forster from the Hebrew University in the late 1960s. 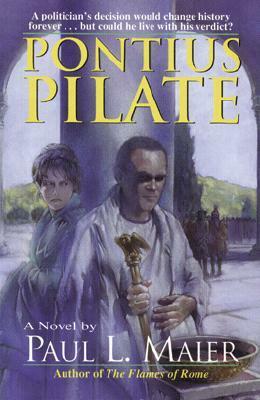 Pilate, a Roman prefect who ruled the Roman province of Judaea from circa 26–36 CE, is mentioned in several accounts in the New Testament, as having ordered the trial and crucifixion of Yeshua, a Second Temple-period radical preacher from the Galilee, more commonly known as Jesus. The name Pilatus has been linked to that of Roman governor Pontius Pilate, mentioned in the New Testament as Jesus’ executioner. Pilate was the fifth of Roman leaders in Judah, and apparently the most important of them. He ruled in the years 26 to 36, and some say even from the year 19. The name was rare in the Israel of that era, says Professor Danny Schwartz. “I don’t know of any other Pilatus from the period and the ring shows he was a person of stature and wealth,” Schwartz said. 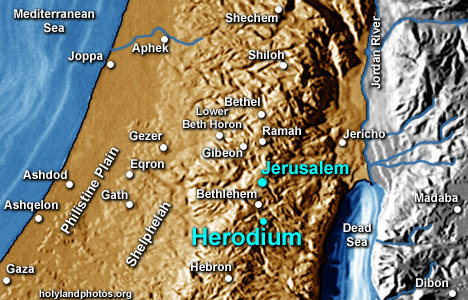 The Israel Exploration Society published the findings of this inscription discovery in their journal the Israel Exploration Journal Volume 68, Number 2.